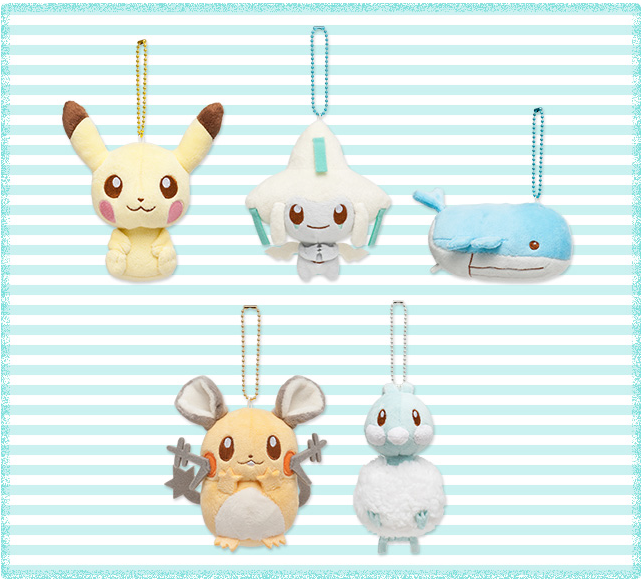 The Pokemon Center is releasing another round of petit plushies, now with a pastel color pallet! Each plush will 900 yen. They will be released July 2nd, 2016.